Have you had a non-fault accident? Do you need a replacement vehicle? Chauffeur Aid enables you to keep your appointments and continue working after a non-fault accident. Leave your details below and we will call you back to discuss how we can help you. How can Chauffeur Aid help YOU? We know that as a chauffeur if your vehicle is damaged as a result of a non-fault accident, you will want to minimise any loss of earnings and be back on the road as quickly as possible – Chauffeur Aid can help. 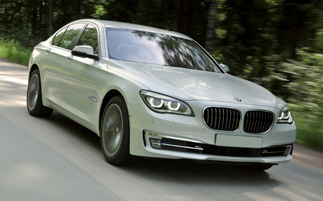 Chauffeur Aid can provide you with a prestige replacement vehicle to enable you to quickly get back on the road. After a non-fault accident, Chauffeur Aid can arrange high quality repairs on your vehicle at no cost to you. Chauffeur Aid can handle any personal injury claims after a non-fault accident through their expert panel of solicitors. With 11 years of experience specialising in the chauffeur sector, Chauffeur Aid can rapidly and accurately assess your case, providing a detailed understanding of the needs of chauffeurs and operators. 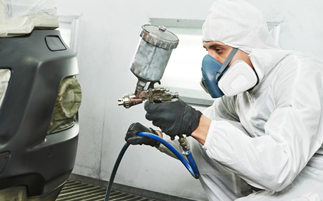 Our customers receive the highest level of service and care. By specialising in the chauffeur industry, we are able to provide a unique chauffeur accident management service. Our distinct understanding of and lasting relationship with licensing authorities, alongside our full range of prestige vehicles, allows us to respond quickly and effectively. We offer a wide range of services for chauffeur operators and drivers, allowing your case to be fully managed from accident to provision of a replacement vehicle, completion of any repairs or settlement if a vehicle is written off. 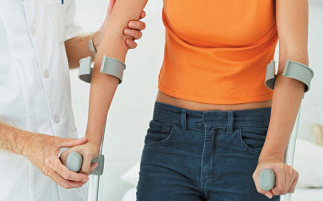 We also handle claims for any injuries sustained in the accident. Chauffeur Aid understands that being a chauffeur is a round the clock industry and accidents can happen at any time. This is why we operate a 24/7 service to ensure that a member of our team is always available to provide you with the help you need, when you need it. Please don’t hesitate to get in touch if you have any questions regarding our range of chauffeur accident management services or to discuss your ongoing claim. the respect of regulated claims management activities, its registration is recorded on the website www.justice.gov.uk/claims-regulation.